Can't read your thermometer? These easy steps will switch it back to normal. 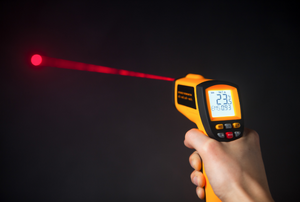 Infrared laser thermometers are handy for a variety of applications, but you should always observe certain safety precautions. 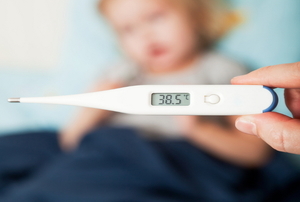 Verify your thermometer is working correctly and then take this one step to fix a malfunction. An infrared thermometer is a state of the art device that measures the surface temperature of an object. 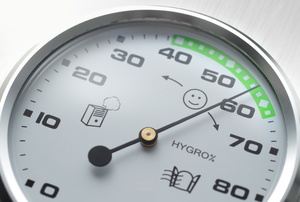 A digital hygrometer is a tool that measures relative humidity. Digital scale technology allows you to get a quick and accurate measurement. 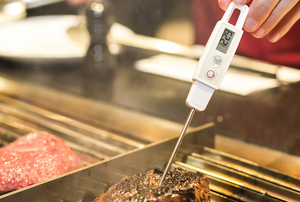 Your digital meat thermometer can even be useful outside the kitchen. A digital pocket scale is handy for weighing small items. Digital pocket scales are used to measure gold and letters. Body temperature is a great indicator of health. 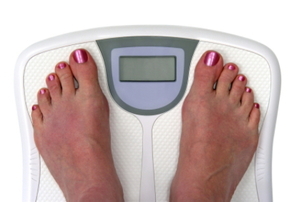 The accuracy of a digital weight scale is easy to calibrate. A properly calibrated digital meat thermometer can be the difference between too well-done and not cooked well enough. Here's how to test your thermometer's accuracy. A thermometer is relied upon to have accurate readings, and occasionally, calibration may be needed to correct any errors. 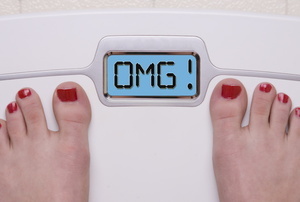 Inaccurate readings from a digital scale can be due to a variety of issues. Find out what your problem might be. 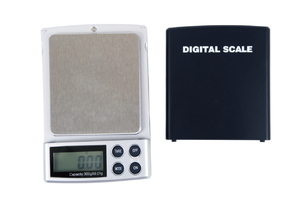 Digital scales are convenient and easy to read, but after a lot of use, they will need calibration. Find out how to adjust yours. 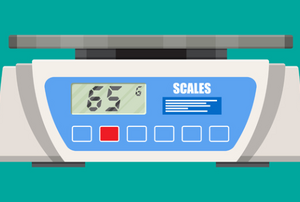 Many digital scales have an integrated calibration system, but if your scale still has trouble calibrating, try this method. Calibration weights for a digital pocket scale are easy to lose and hard to find, but fortunately, there is a great household substitute! The Nintendo Wii comes packaged with a Wiimote which serves as the game console's primary controller.